Rather than a Breaking Bad musical spin-off, we are talking about Simon Stephen's two-hander Heisenberg: The Uncertainty Principle that will open at the Wyndham's Theatre in October this year. The Curious Incident adapter's play already had a stint on Broadway at the end of last year, and depicts two strangers' chance meeting at a London train station. 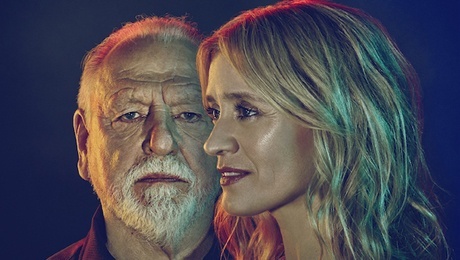 Current star of Common Anne-Marie Duff will play alongside Olivier Award-winning Kenneth Cranham (The Father) in the production's two roles under the direction of Marrianne Elliott. Make sure you're there to see them by booking tickets now. 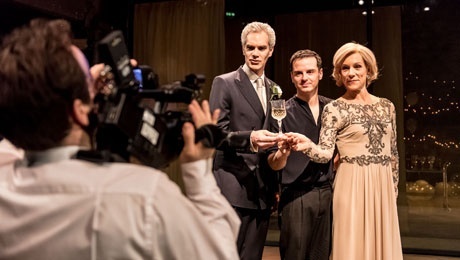 The West End transfer of Hamlet officially opened at the Harold Pinter Theatre on Thursday. Stars of stage and screen turned out in force to support Andrew Scott and the rest of the case for this modern take on Shakespeare's classic. Martin Freeman, Fiona Shaw and Lia Williams were all among the guests that graced the red carpet before sitting down for Robert Icke's acclaimed production. 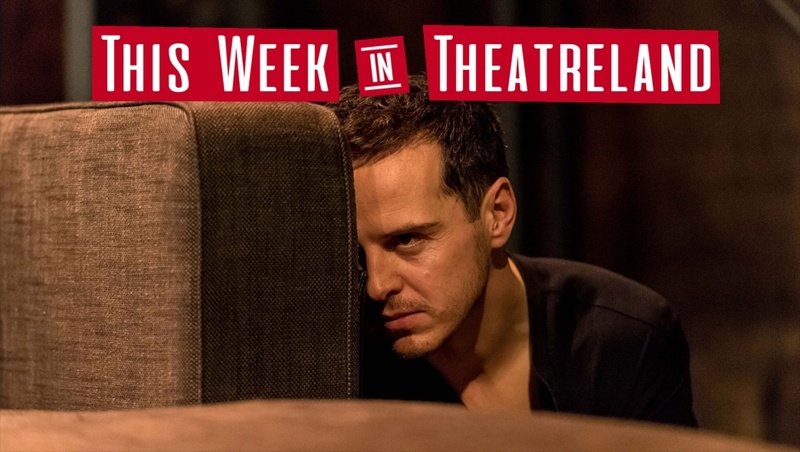 Critics have already been singing its praises with a 5-star review from Time Out: "Moving seamlessly from the Almeida to the West End, Robert Icke's production of Hamlet remains extraordinarily, heartbreakingly beautiful." The Queen revealed her birthday honours list last week, with some notable nods being given to theatre industry stars. 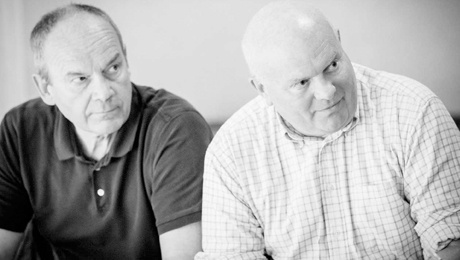 Cheek by Jowl founders Declan Donnellan and Nick Ormerod have both been selected for OBEs for services to theatre and theatre design, after over 35 years of touring in 50 different countries, which most recently gave us The Winter's Tale at the Barbican. Performers that will receive honours include a knighthood for Billy Connolly, whilst Julie Walters, and June Whitfield will become dames, alongside the oldest ever recipient - 100-year old Hollywood legend Olivia de Havilland. 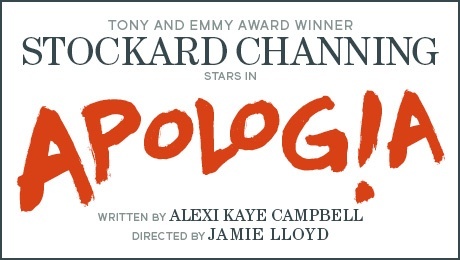 Joining Stockard Channing in Apologia at Trafalgar Studios from August will be Doctor Who and Sense8's Frieda Agyeman and Olivier-nominated actor Desmond Barrit. Alexi Kaye Campbell's play set around a heated birthday gathering will be directed by Traf veteran Jamie Lloyd. Agyeman has said of the news: "I am absolutely overjoyed to be joining the cast of Apologia. It's right up my street and had me roaring with laughter! It's fun. It's clever. It's deeply insightful." The production opens on 29th July this year, and tickets are already on-sale. 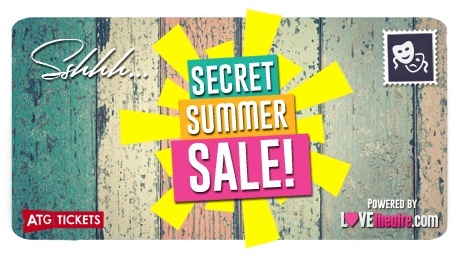 If the current weather hasn't got you into that summer mood yet, maybe some West End show offers will... LOVEtheatre are holding a Secret Summer Sale with exclusive promotions that will be available for a limited time only from the end of June to help fill your holiday calendar. 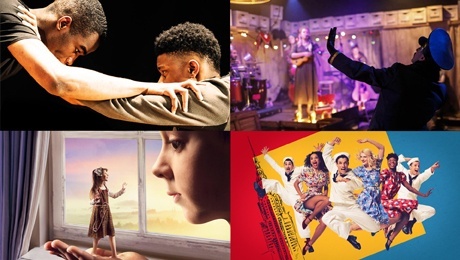 If you want to stay in the know about which shows you can book for and when, make sure you join our mailing list, where ATG customers can be the first to hear. Click here to sign up for emails. 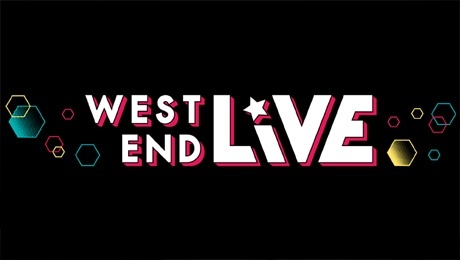 The big musical theatre event of the year is almost upon us, with the 2017 West End Live event taking place across this weekend. On Saturday and Sunday, Trafalgar Square will become its own pop-up venue, with visitors being able to watch a whole host of West End casts performing live for absolutely free. Disney's Aladdin will kick things off at 11am on Saturday, with School of Rock opening Sunday's schedule at midday. Wicked, The Lion King and Dreamgirls are also some of the London shows that will be representing with performances at the event. The Happy Theory (The Yard): Working with actors from marginalised backgrounds, Generation Arts bring their devised piece to The Yard for this week only. These Trees are Made of Blood (Arcola Theatre): This political musical cabaret set in the heart of Argentina's Dirty War returns after a sold-out opening in 2015. The Borrowers (Polka Theatre): The classic Mary Norton novel is brought to life for 5-11 year olds using puppetry and original music. On The Town (Regent's Park Open Air Theatre): There is a captioned performance taking place on Thursday 22nd June for the Bernstein music starring Danny Mac.